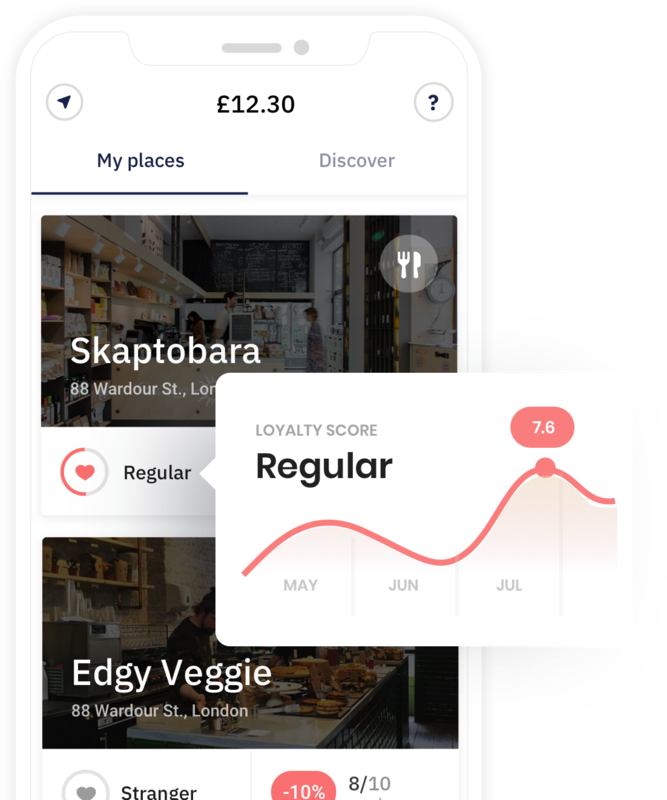 When you pay with a card we keep track of your relationships with places in the city and summarize it into a single score that becomes your key to exclusive benefits. 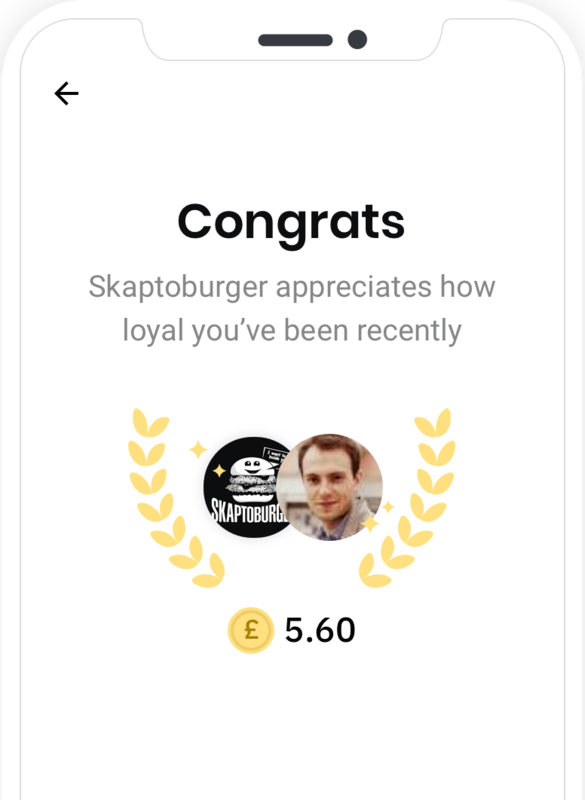 Every time you reach a milestone you’ll earn cash rewards automatically, without the need to redeem points or scan receipts. We do not share any personally identifiable information to any third party. When you connect your bank to Reloyalty, you give read-only access to transactional data, we can’t make payments on your behalf.